ONE of the UK’s biggest Narcos will go on trial Monday accused of being the mastermind behind the biggest haul of cocaine seized in France. In a 70 page document, French prosecutors, backed by evidence obtained from four national law enforcement agencies, accuse Robert Dawes of heading a ruthless drug cartel based in Spain since 2001, which had criminal tentacles reaching out across the globe to 60 countries. Over two weeks at France’s highest court, prosecutors will present evidence that the 46-year-old Nottingham-born criminal, known only as “The One” to those in business with him, was behind an audacious plan which resulted in 1.3 tonnes of high-grade cocaine being seized at Paris’ Roissy airport in September 2013. The French drug enforcement agency OCRTIS, tipped off by the UK’s National Crime Agency agents in Venezuela, followed the drugs as they were transferred via more than 30 suitcases of “ghost” passengers aboard a commercial flight from Caracas to Paris. 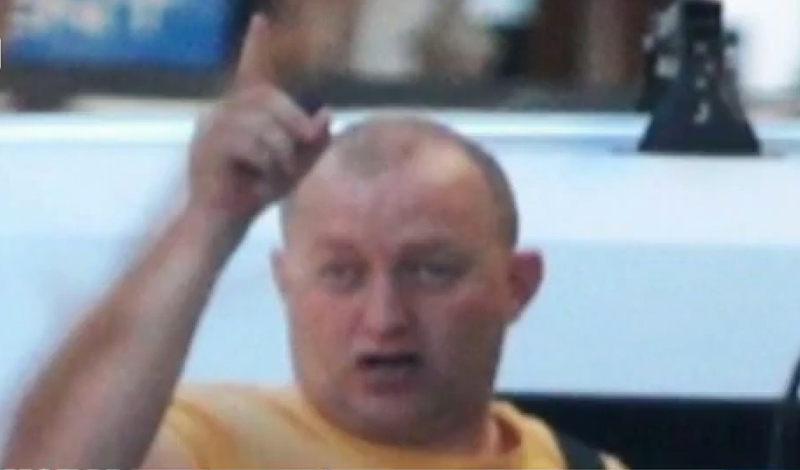 Jointly accused with Dawes are two of his footsoldiers Nathan Wheat,35 and Kane Price, 31 and three Italians including a high-ranking member of the notorious Camorra mafia, Vincenzo Aprea aged 50. Prosecutors conclude that Dawes was acting as the “DHL” man, or logistics head for a number of organised crime groups in Europe and North America. For the price of 30 per cent of the value of the load Dawes would ensure the drugs passed through customs checkpoints via corrupt port workers who were on his payroll. Surveillance of Dawes before his arrest in November 2015 showed him in contact with corrupt Spanish law enforcement officers and former port authority managers working in Algeciras, Spain. Prosecutors believe there was also evidence that Dawes had obtained French law enforcement files on the case within just eight weeks of Nathan Wheat’s arrest. Investigators also have information that Dawes planned to import a two-ton cocaine load from Colombia just weeks after the Paris bust. An arrest warrant was issued for Dawes, now 46, after he was caught on bugs bragging about the Paris cocaine load. Elite Guardia Civil officers followed Dawes to a meeting at Madrid’s five star Villa Magna Hotel where he was caught on film and audio meeting a high ranking member of Colombia’s Carli Cartel and a Venezuela drug lord. According to the UK’s National Crime Agency, the Colombian man meeting Dawes was “a prolific money launderer for the Cali cartel and had political connections at the highest levels of the Colombian government”. At the meeting Dawes spelt out his skills at getting drugs into virtually any country. He insisted on using highly encrypted blackberry mobile to communicate if they were to do business. In fact, Dawes was in control – via associates including the late Dutch crime lord Gwenette Martha – of a specialist sim card and mobile phone supplier registered at Companies House. The PGP encryption technology it supplied was virtually unbreakable and as soon as arrests began to take place after the Paris bust, Dawes ensured that all the phones in use were wiped remotely of any criminal evidence. Dawes was transferred to a high-security prison in France shortly after his arrest but within a few weeks he had sourced a mobile phone and was calling his family in Spain and his Chinese mistress. During one call to his Chinese mistress Dawes, angered by her actions while in Dubai, threatened to kill her. Investigators have frozen a number of Dawes assets including a large plot of land with a fishing lake in Coin, Spain and a luxurious villa in Benalmadena, Spain which was in the name of a Lichtenstein nominee business. 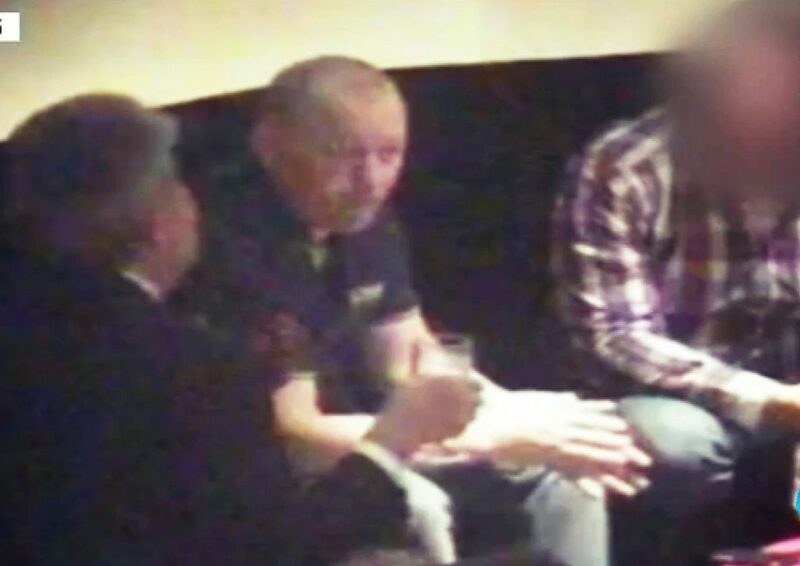 They are also continuing to focus on money laundering activities in Malta, where Dawes had a company, Dubai, where he had at least £10 million worth of property and banking links in Switzerland, Pakistan and China. Since his arrest Dawes’ lawyers have made a number of attempts to have some of the evidence against him ruled inadmissible, even going to the European Court of Human Rights to have bugging evidence ruled illegal. However their submissions have all been rebuffed. A key part of the defence strategy has also been to question the methods used by the French drug enforcement agency OCRTIS and in particular the role of an informant, French-Moroccan drug lord Sofiane Hambli, in the bust at Paris airport. Hambli’s handler Francois Thierry, former head of OCRTIS, whose methods have come under scrutiny, is expected to give evidence in the case. The fact that Hambli’s own lawyer Joseph Cohen Sabban has been seconded to Dawes legal team is an indication of how important Dawes’ lawyers believe this line of inquiry is in the case.